Tarot Cards offer a very detailed reading giving you guidance and direction. 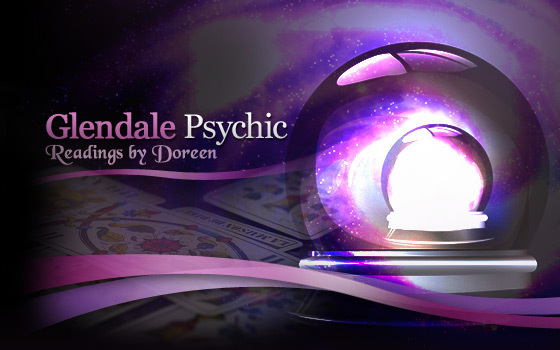 Psychic Readings are performed by picking up on the energy of a person's aura. You will be informed of your past, present and future events. All monies received for services are not refundable. Copyright © 2007 Glendale Psychic. All rights reserved. | Website design and hosting by Caspian Services, Inc.